50 years of experience are an invaluable asset for any company. Our hard work, superior craftsmanship and creativity as a builder enable us to build a home of uncompromising value and quality. Loyalty, commitment, and integrity are the characteristics that have defined DeLuca Homes for the past four decades and have helped us to earn our clients’ trust and confidence. These are the qualities that are shared by our employees, suppliers, craftsmen and all others who are involved in the building of a DeLuca Home. DeLuca Homes builds communities not just buildings. 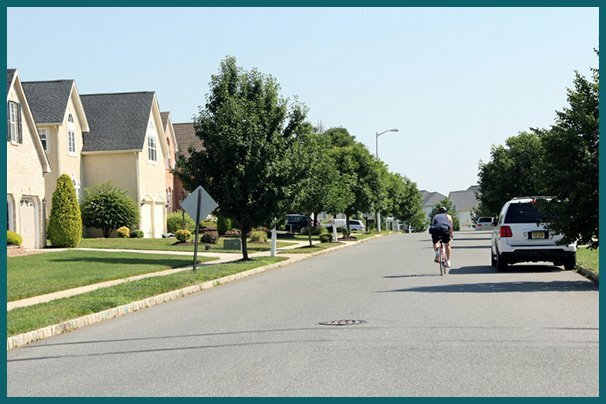 Our neighborhoods are planned and designed to blend into their natural surroundings, maintain the dignity of the setting, and meet the demographic needs of the people in and around the community. If you are interested in Weatherby, send us an inquiry and we’ll get back to you as soon as we can!